Should the Met Police raise money by selling NYPD-style caps and tees? OVER in New York where everything is cool, the cops are so popular that they sell their own merchandise. 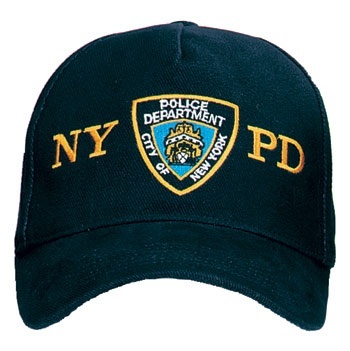 A never-ending trade of NYPD caps and t-shirts are sold in praise of the ‘city’s finest’. Seeing a revenue stream for the police in London to make a bit of extra dough, Conservative assembly member Roger Evans recently asked the London Mayor Boris Johnson whether the Met should be running a similar stall of goodies for tourists to buy. After all, why should souvenir shops selling plastic bobby helmets to foreign visitors rake in all the money when it could be going to soothe the police’s shrinking budgets? Not really fully comprehending what was being put to him, Boris promised only to think about it (see video at the bottom of this post) at a recent meeting. So, to help him make his mind up and to save the Met calling in a designer at great cost, I’ve roughed up some prototypes. Police Department obviously sounds very cop show cool to us Brits, so how about a LDN PD baseball cap? 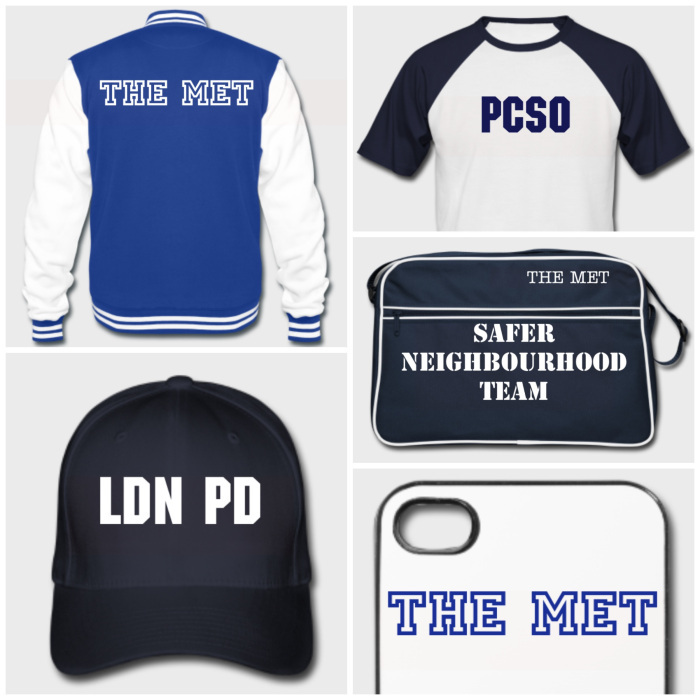 Or a ‘The Met’ jock jacket, an iPhone cover, a PCSO tee or the real seller a Safer Neighbourhoods Team sports bag? Roger could be onto a goldmine for the Yard and City Hall here. 2 Comments on Should the Met Police raise money by selling NYPD-style caps and tees? the police already already ‘sell’ their services via safer neighbourhoods etc. to local authorities – maybe they could also put out their tasers for rent for the weekends or something… rent cells to tourists for a day or two. Would contribute a lot in bringing the country out of debt ! Plan B for Msr. Osbourne ?